Social Security Disability Attorney in Kingsport, TN | Jim Williams & Assoc. 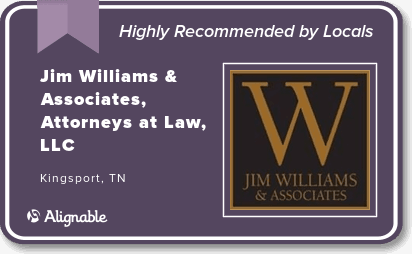 As part of our comprehensive legal practice, Jim Williams & Associates has helped clients throughout Tennessee and Virginia obtain Social Security Disability and Social Supplement Income benefits. 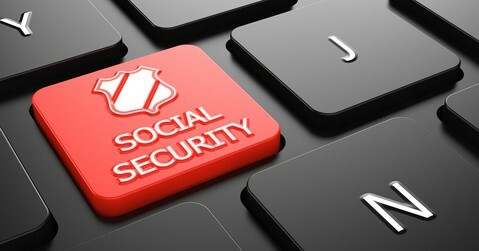 Social Security Disability Insurance (SSDI) is a program designed for people who have worked and paid taxes into the Social Security system prior to becoming disabled before retirement age. If an individual is judged disabled, the individual will receive SSDI benefits regardless of the individual’s assets or family income. Only workers who have worked and paid Social Security taxes for years are insured by the SSDI program. Supplemental Security Income (SSI) unlike SSDI is a needs-based program designed to pay benefits to disabled people who need help with daily living expenses, even if they haven’t worked or paid taxes into the Social Security system. To qualify for SSI payments, a claimant cannot have family assets or income over a certain limit. Filing for disability is not difficult; however, getting approved for benefits can be. The majority of applicants are denied benefits the first time they apply. A successful claim for SSDI or SSI benefits requires that proper and sufficient evidence and supporting documentation are provided to the Social Security Administration. To make a disability determination, the Social Security Administration needs current medical records from treating providers. In addition to medical records, information on an individual’s functional limitations is very important. It is very helpful when medical providers document your limitations on a Residual Functional Capacity (RFC) form to be provided with your claim for benefits. The attorneys at Jim Williams & Associates can assist with obtaining Social Security benefits from the initial filing through the appeal process, which can take several months or years, in some cases. Whether you have been denied disability benefits or have questions about the initial filing we are here to help you. Your choice of legal representation could mean the difference between approval for Social Security Disability or Social Security Supplemental Income. For a FREE consultation and review of your case, please CONTACT a Social Security Disability attorney at our Kingsport office.